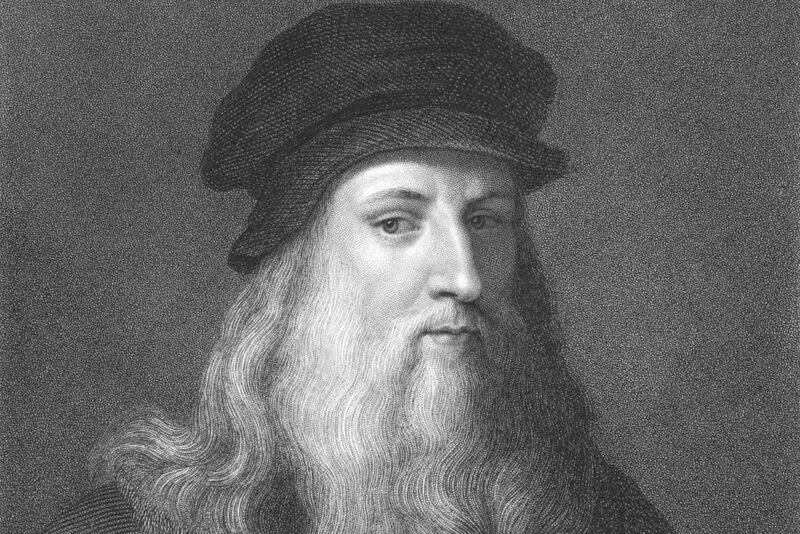 Leonardo Da Vinci was, however, no ordinary person. And his to-do lists were anything but dull. Da Vinci would carry around a notebook, where he would write and draw anything that moved him. "It is useful," Leonardo once wrote, to “constantly observe, note, and consider." Buried in one of these books, dating back to around the 1490s, is a to-do list. And what a to-do list. You can just feel Da Vinci’s voracious curiosity and intellectual restlessness. Note how many of the entries are about getting an expert to teach him something, be it mathematics, physics or astronomy. Also who casually lists “draw Milan” as an ambition? Later to-do lists, dating around 1510, seemed to focus on Da Vinci’s growing fascination with anatomy. In a notebook filled with beautifully rendered drawings of bones and viscera, he rattles off more tasks that need to get done. Things like get a skull, describe the jaw of a crocodile and tongue of a woodpecker, assess a corpse using his finger as a unit of measurement. On that same page, he lists what he considers to be important qualities of an anatomical draughtsman. A firm command of perspective and a knowledge of the inner workings of the body are key. So is having a strong stomach. You can see a page of Da Vinci’s notebook above but be warned. Even if you are conversant in 16th century Italian, Da Vinci wrote everything in mirror script. Loopholes in this context are the slots or narrow windows in fortresses or castles which archers would use to fire arrows through at attackers. Presumably the intent here is for LDV to understand alternative defences and the pros / cons of these kind of architectural features, from the point of view of a soldier. Nice list of DaVincis research To Do’s. He also had basic things like: get new shoes and pick up milk. Loopholes might be referring to the spaces left from the scaffolding used to support the builders during construction; it seems like he wants to figure out new scaffolding techniques that leave smooth walls. I wonder whether Leonardo’s “loopholes” actually refer to “putlog holes” which are holes left in masonry where the scaffolding used to build them was situated. To build a wall without them would be of interest to him. Just curious, does anyone know who posted this on their Facebook page? Got a sudden influx of visitors and would love to know who to thank. Hi, most likely. it’s Tim Ferris. I found it via a Facebook post from Laura Betterly. Hope that helps! Ah, ok, that would explain it! Thanks for letting us know Tom. Tim Ferris, author of The 4 Hour Work Week posted it on his Facebook page. Interesting article! Looks like Tim Ferris posted it author of 4 hour work week. I saw this on my LinkedIn feed, it was posted by Tim Ferriss. You can probably credit that to Tim Ferris, Dan. Did you just really say DiCaprio? 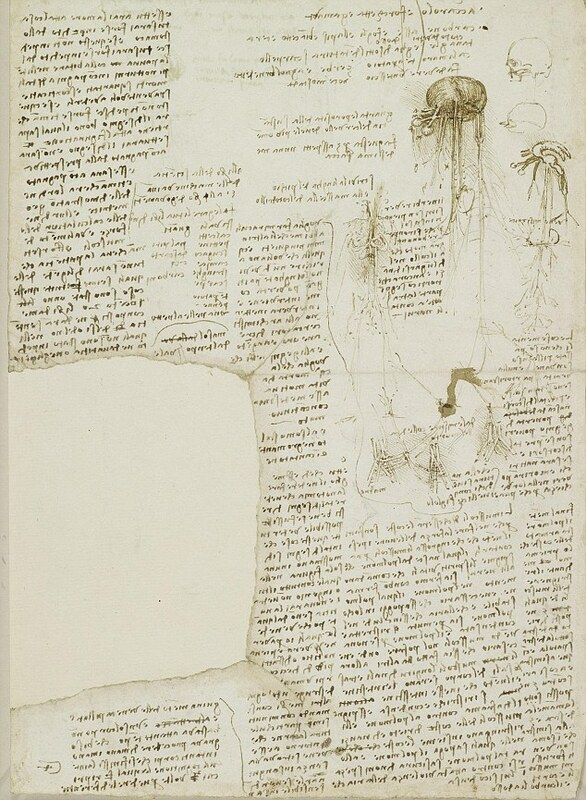 Hey have you noticed that the picture of DaVinci’s note paper is upside-down in the article!!! Or was he such a talent who writes head down!? Stop telling Dan it was Tim Ferris… Tattletales! I used Tim’s link in his 5 Bullet Friday email. Who’s the noob who called him DiCaprio??!! Far out what a noob.